We stock CFast memory cards from some of the worlds leading brands including SanDisk and Sony. 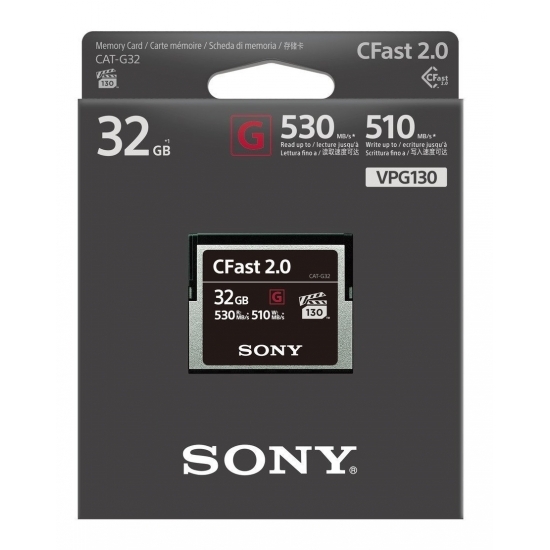 CFast memory cards are currently available in capacities of 32GB, 64GB, 128GB, 256GB and 512GB. CFAST cards are great for professionals as they offer read and write speeds for the most intense situations. Thse cards are available with read speeds of Up To 525MB/s or Up To 530MB/s and write speeds of Up To 430MB/s, Up To 450MB/s or Up To 510MB/s. 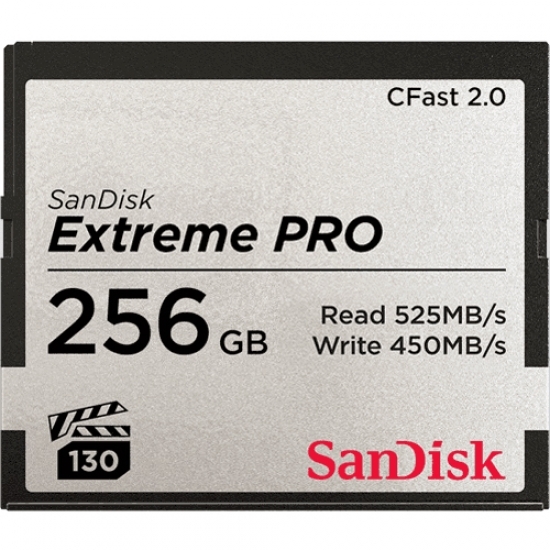 Our range of CFast Cards are available in capacities of 32GB, 64GB, 128GB, 256GB and 512GB with read and write speeds to suit all your devices. Our CFast memory cards are available with write speeds up to Up To 430MB/s, Up To 450MB/s or Up To 510MB/s so you can be sure you never miss a shot. 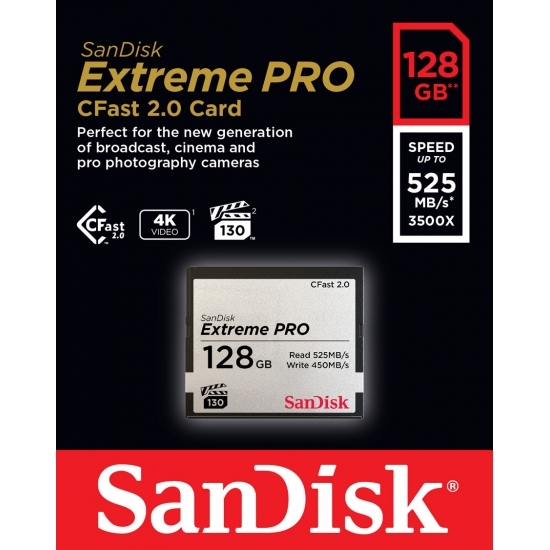 Enjoy Free Fast Next Day Delivery from MemoryCow on CFast memory cards from some of the worlds leading brands such as SanDisk and Sony. Click here to see our delivery options and costs. We offer warranties on all our CFast memory cards including 1 Year or Lifetime. Not sure which memory card is suitable for your device? Why not try our configurator to find a recommended CFast memory card for your device. Click here to configure your perfect memory card today. 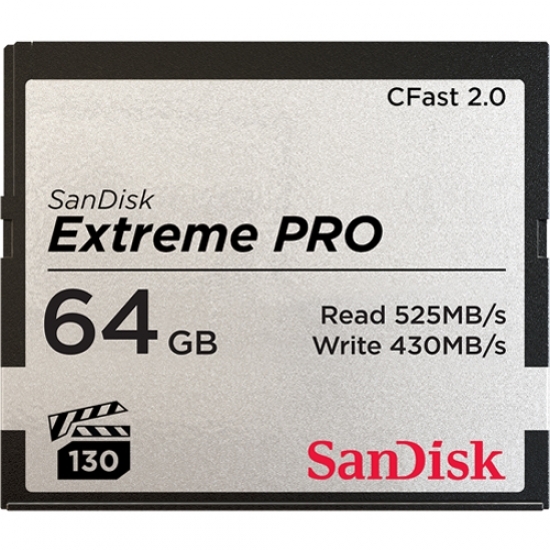 Still unsure on what CFast memory card to purchase for your device? Contact us today for advice. Click here for our contact details.